Bailment helps locate suitable properties for your telecommunications needs. Sites can be a tower, undeveloped land to build a tower or monopole, an existing rooftop of a building, or other less traditional sites. 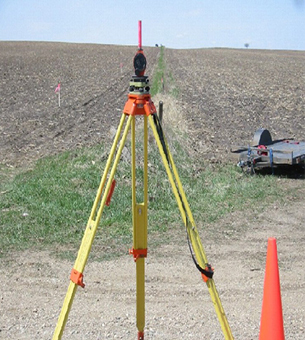 Site acquisition requires a professional approach while working with landowners and Governmental agencies. 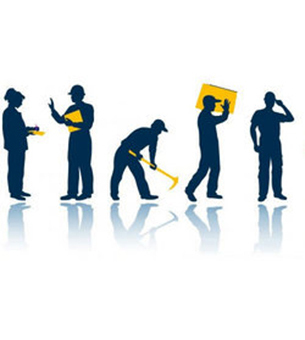 We are prepared to conduct these services with speed and efficiency. 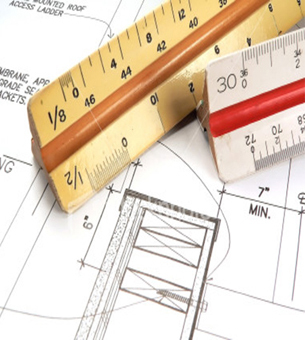 Design and execution of foundations and associated Civil Works, we can provide you with the necessary geotechnical report complete with boring log and recommendations to make sure you have the proper foundation design to meet your tower specifications. 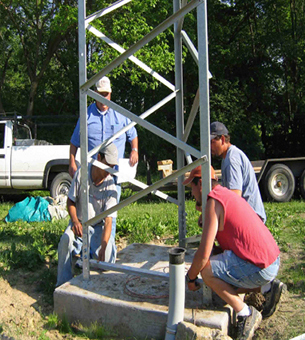 We have experience in installing foundations for all types of towers; we can also install foundations for shelters. We also hold the expert teams for the projects of any kind of tower erection. Our teams can work under any kind of environmental conditions throughout the year. The economics of mobile telecommunications and transmission towers has matured. Tower owners and operators are focused on increasing the number of antennas or tenants they have on each tower. Bailment started its dedicated Telecom Practice in the late 90s. Over the years, the Practice has evolved into one of the leading players in India, providing Telecom Solutions. We have a qualified installation and commissioning team trained and certified on most of vendors' equipment. The Telecom Implementation Module maintains details relating to the allocation and configuration of all equipment associated with a Site. Site survey is a physical survey of the customer's premises or proposed 'Hot-Zone' to identify the best possible locations to install backhaul equipment and access points to ensure 100% wireless coverage, along with maximum performance, within the desired area. 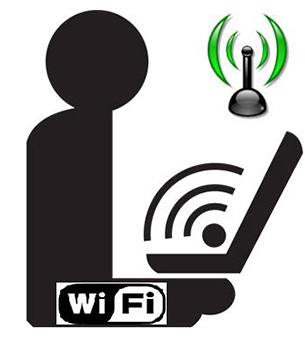 When considering the use of wireless equipment, it is extremely difficult to predict the propagation of radio waves and detect the presence of interfering signals without the use of specialized test equipment. 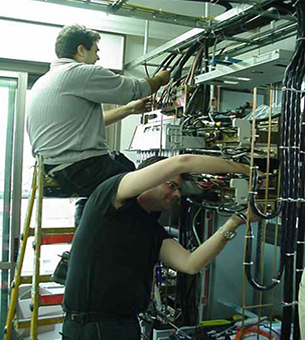 For any telecom installation, integration, commissioning activities we can provide manpower supply in form of Riggers, Technicians, Engineers with full-fledged toolkits on half yearly or yearly basis. Customer Service, being the backbone of an industry, we see to it that we value our clients and do our best to see their value being associated with us.